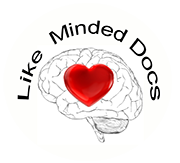 If you are a physician (MD or DO) and are in agreement with our philosophy and mission statements, and will comply with our etiquette of posting, Like Minded Docs would welcome you to our email group and provide you with full access to our website where you will find profiles of other LMDs, articles, PowerPoint presentations and much more. Even if you do not practice addiction medicine or are no longer in practice, we would still welcome you to be part of our group. 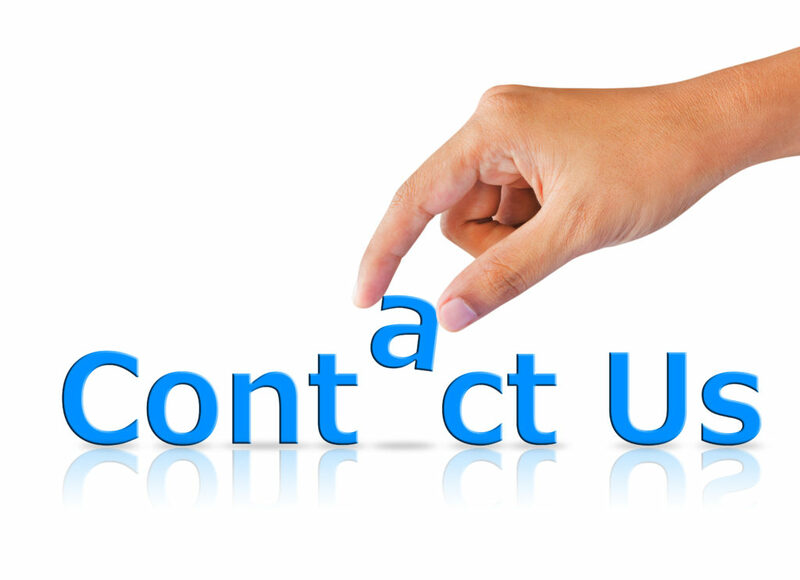 If you just have questions, please feel free to fill out our contact form.